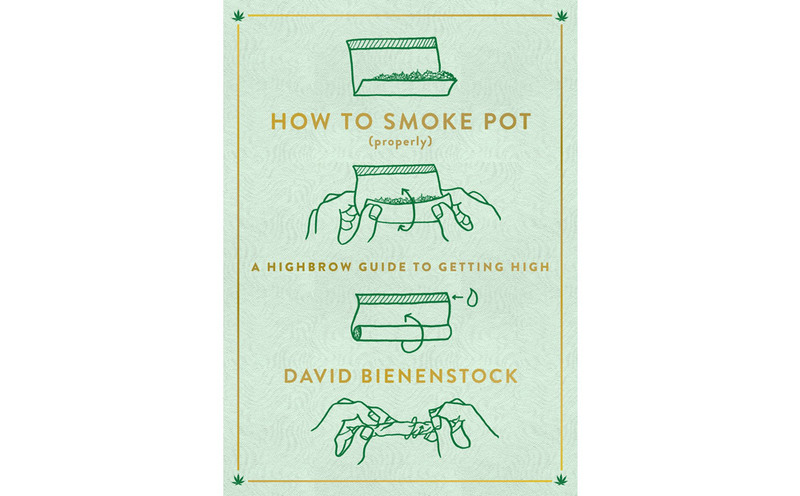 Please note that these cannabis products are listed alphabetically by brand, not ranked; prices may vary dependent upon dispensary; and shipping restrictions might be based on legality, so check all websites for details. For the dads who dab, the standard blowtorch situation is obviously not something you need around the house — locked up or not. 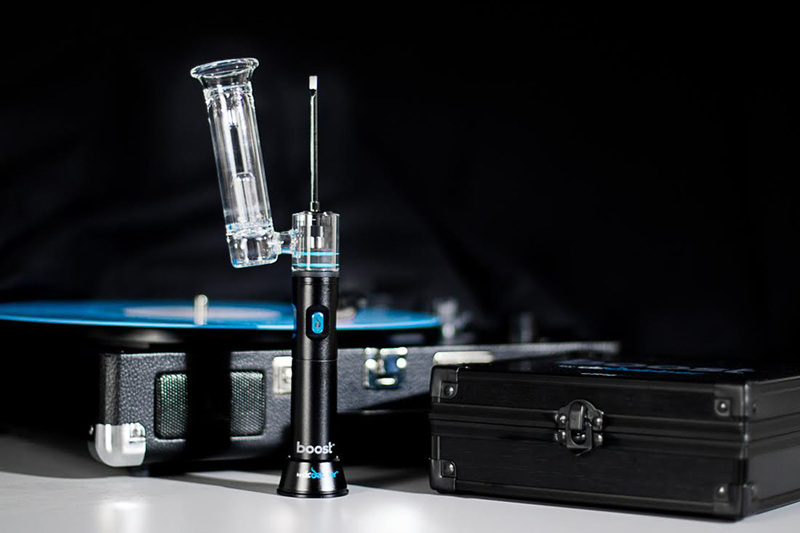 Upgrade his rig with the Dr. Dabber Boost — the most civilized setup we’ve seen yet. The USB battery-powered device uses a glass water-filtration system (that doesn’t leak even when it’s stashed away) for the smoothest of hits from its titanium domeless nail in just 30 seconds from powering it on. The system is magnetic, also including a ceramic nail, quartz nail, carb cap and loading tool with two medical-grade silicon storage containers for different concentrates. Oh, and it’s all easy to store (a.k.a. hide) in an airtight, padded box. Super athletes and sufferers of chronic pain will love you for giving this comforting balm. The latest topical product from Mary’s Medicinals combines cannabinoids (the potent chemical compounds within cannabis) and natural plant extracts for a soothing, cooling effect. The Swiss Army Knife for smokers, this is the tool he’ll take everywhere. 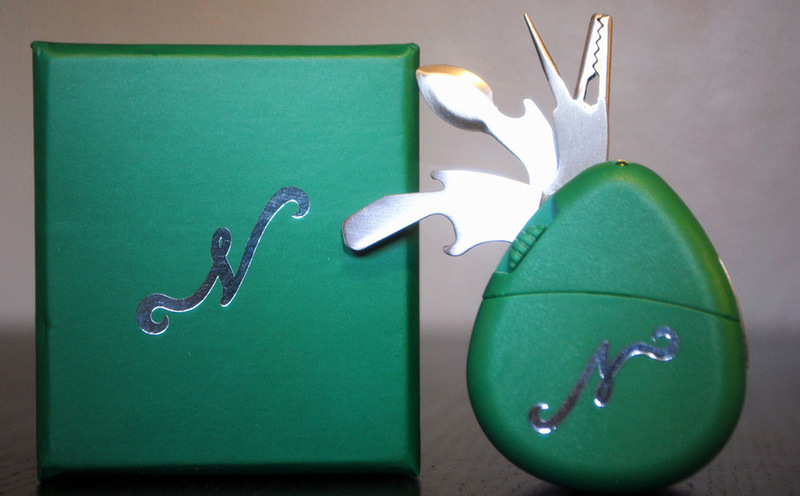 Each of the ten stainless-steel instruments (roach clip, scissors, poker, et al) stay in place during use with a spring-locked system stored within a hard plastic case that fits in the palm of your hand. The battery-powered light is a bonus for easy pipe-tending in the dark. #FORE20! 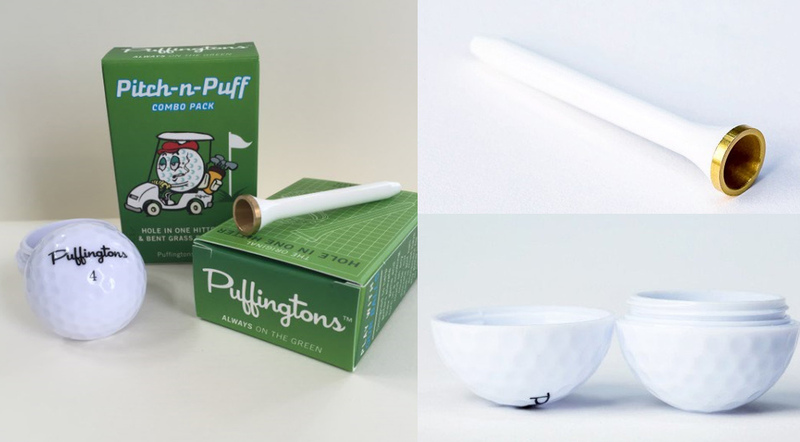 Puffingtons Golf is leading the charge in the “cannagolf” space, and its combo pack that holds a golf tee-shaped one-hitter and golf ball stash container is the only thing he’ll need to light up on the links. Just don’t get too high and tee up the wrong ball. 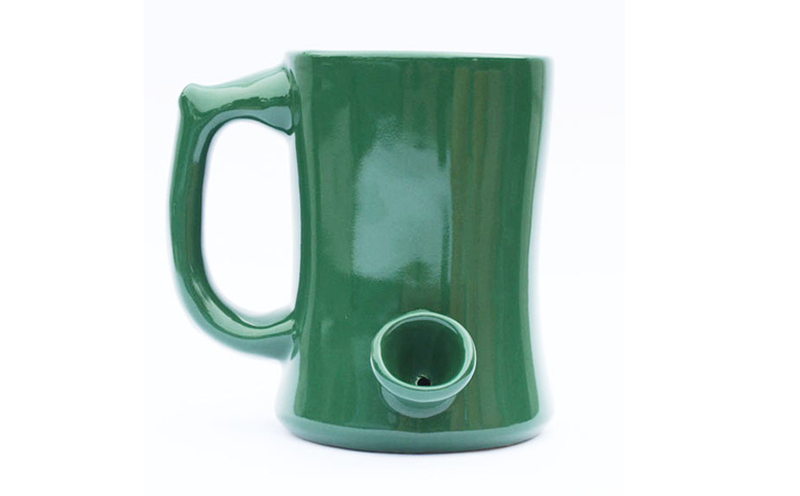 Dean Roper, the Kansas City-based ceramic artist behind @superchillandcool420 is one of our favorite follows of the year. 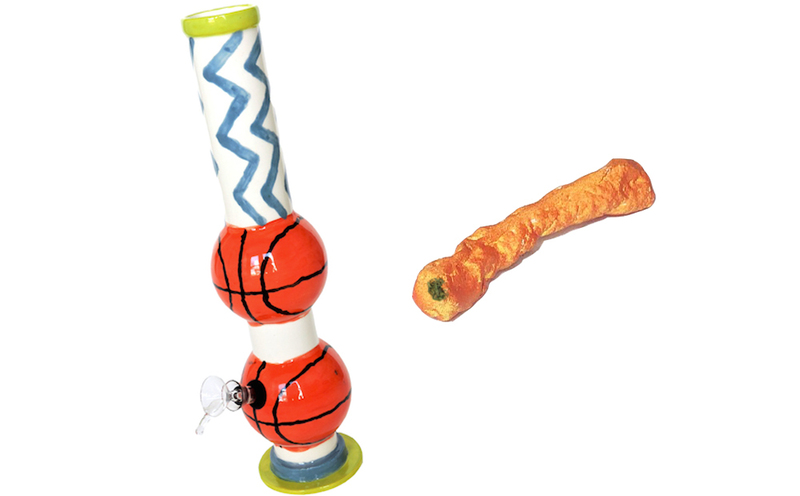 His creative oeuvre began with non-functional bongs as art objects, but now you can smoke out of his quirky, hand-painted pieces like this 13-inch double basketball creation OR a one-hitter in the shape and size of a real life Cheeto (available in Regular or Flamin’ Hot). 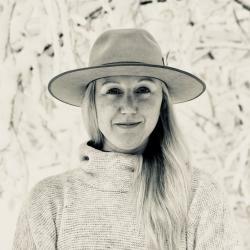 Founded by a family man in Boulder, Colorado, Stashlogix was developed to keep your smoking supplies private, secure and safe. 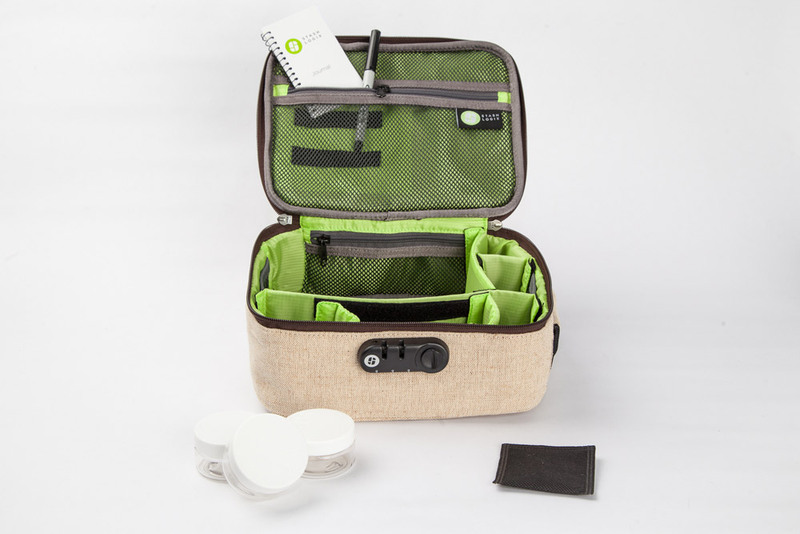 The case has a combination lock and features padded dividers with a plastic jar, labeling marker, pad for strain notes and an odor-absorbing pack. We like the smallest size to take on adventures or as an everyday carry with a glass jar instead (also available on their site).